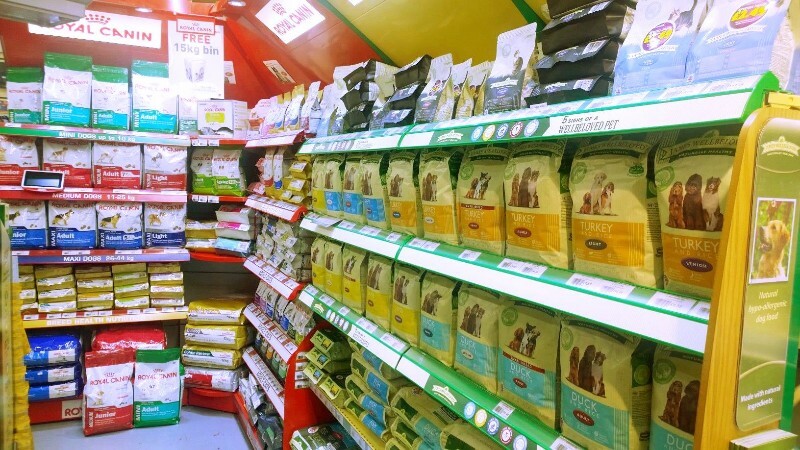 Creature Comforts, established in 1997, has grown to be Scotland’s largest independent pet retailer promoting responsible pet care and offers a one-stop shopping experience for all your pets needs. 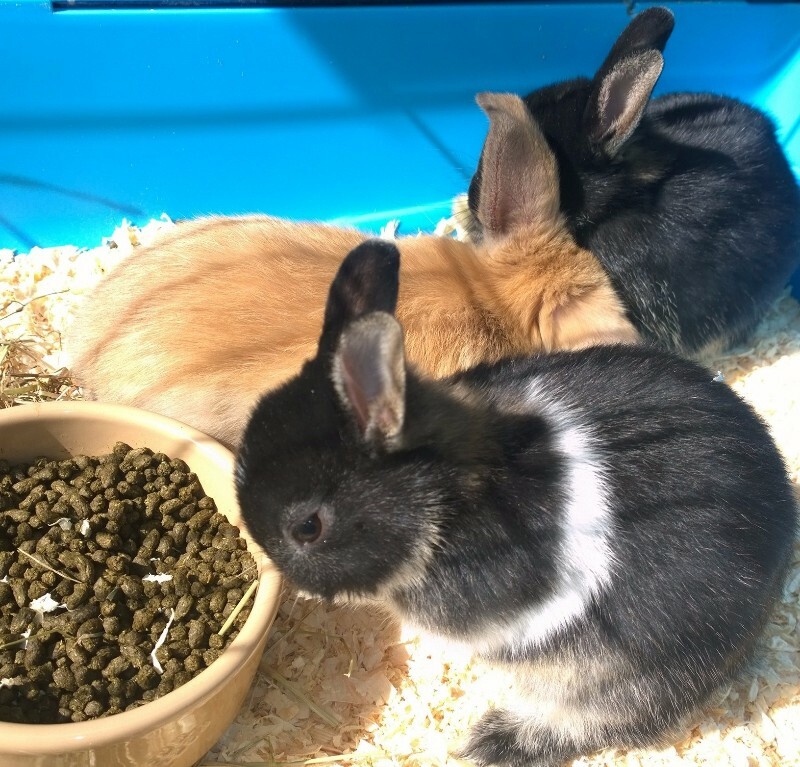 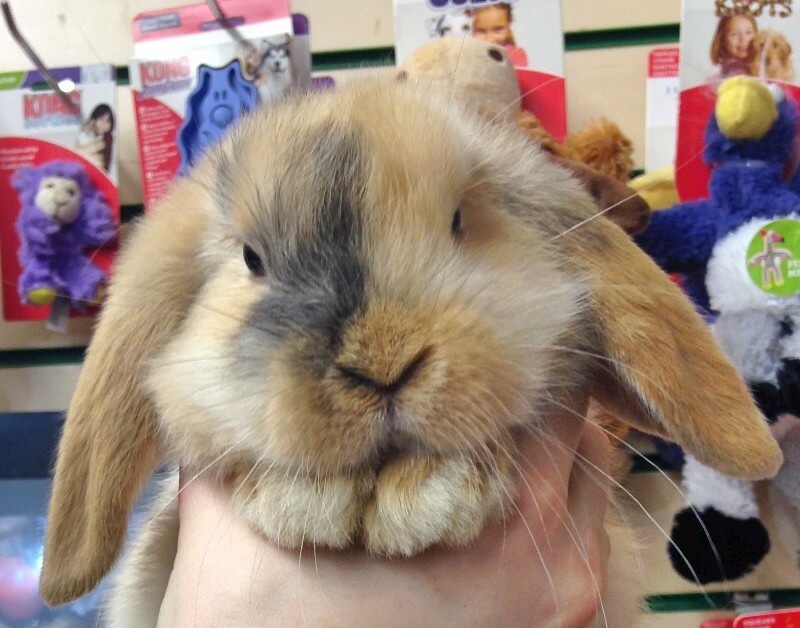 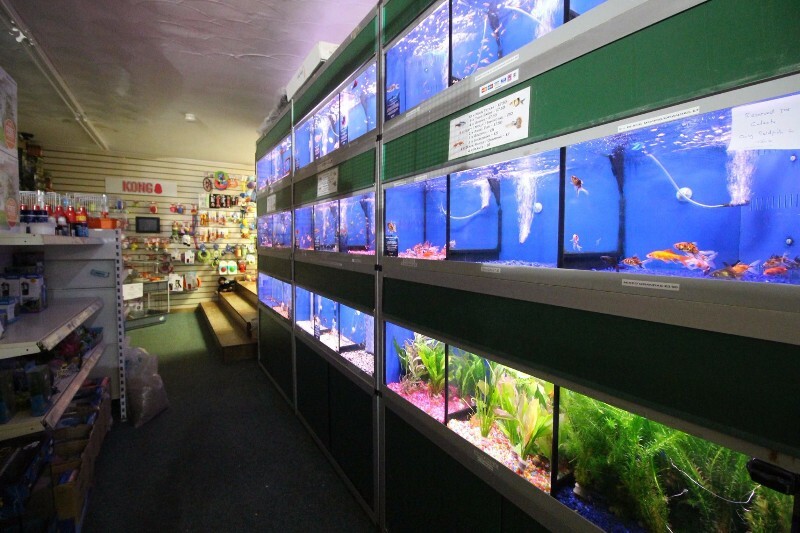 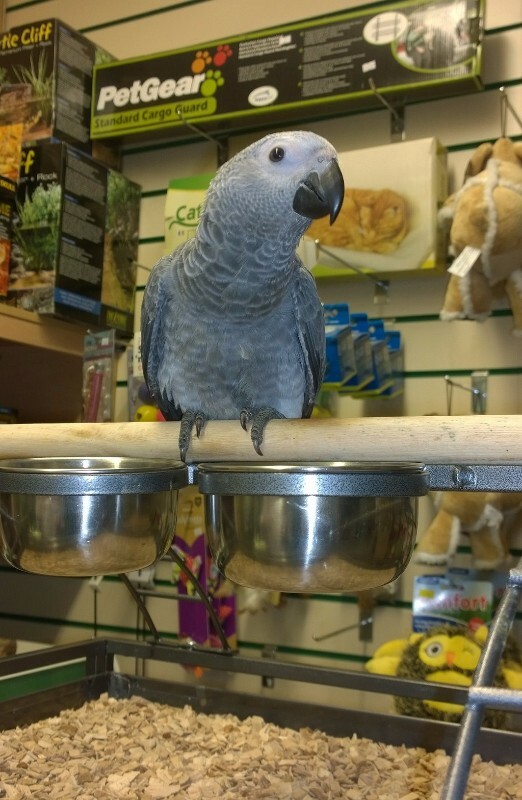 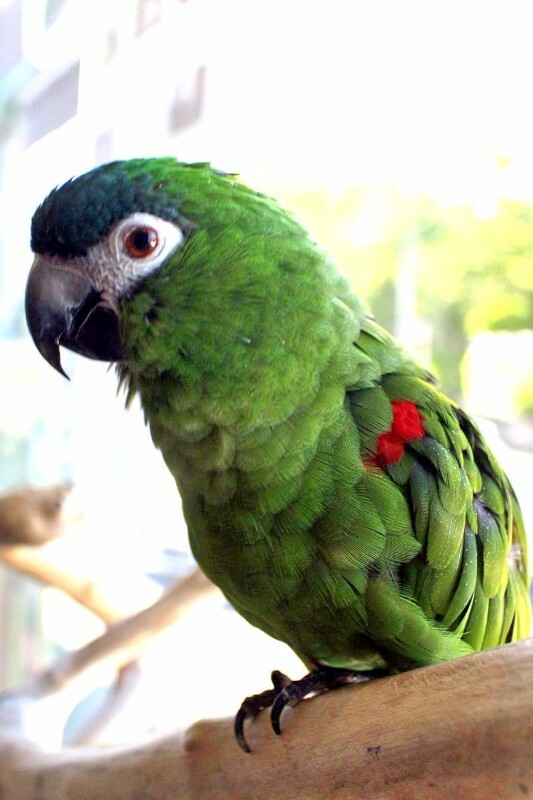 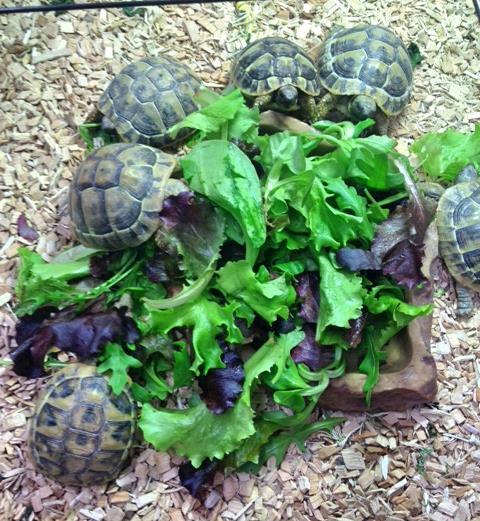 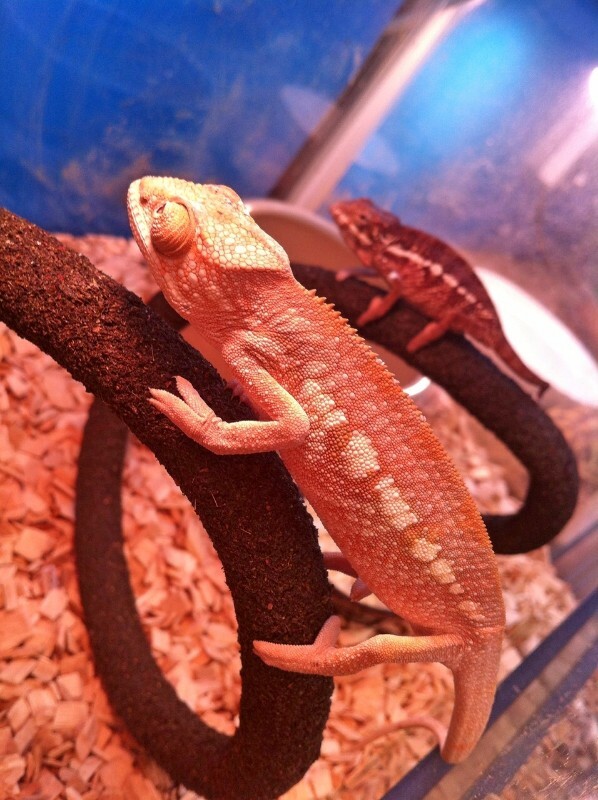 It is run by a dedicated and experienced team who can advise and supply an extensive variety of quality pets including hamsters, guinea pigs, rabbits, cold water and tropical fish, birds, hand-reared parrots and reptiles. 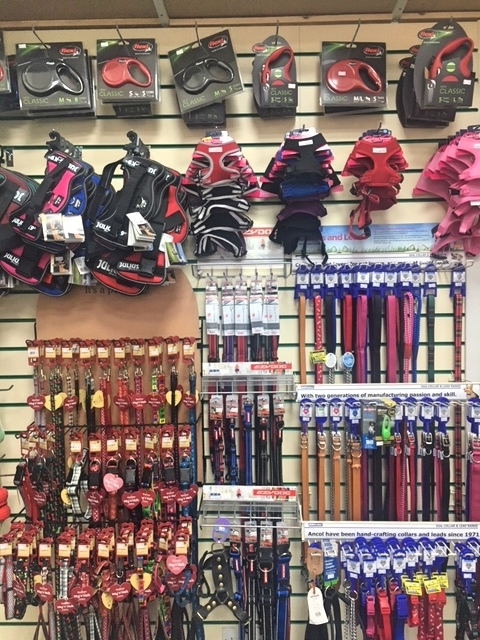 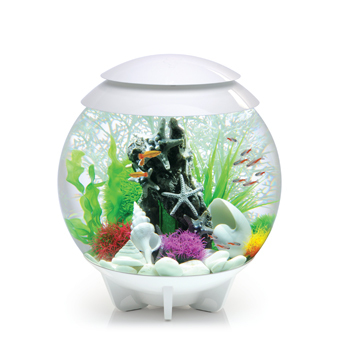 We also stock a large selection of top branded housing, accessories, foods and bedding to suit all your pets requirements. 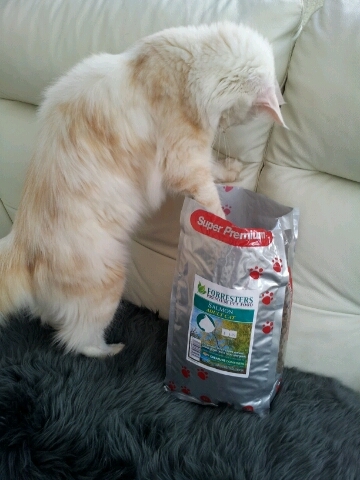 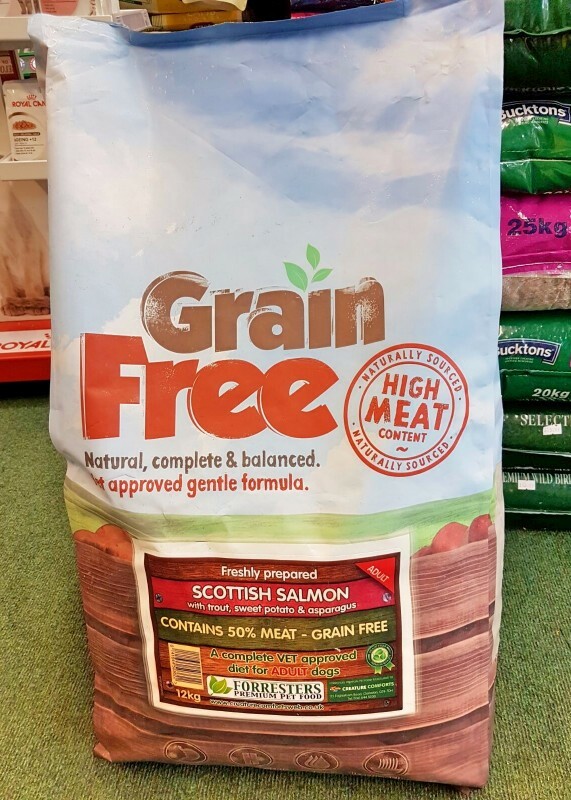 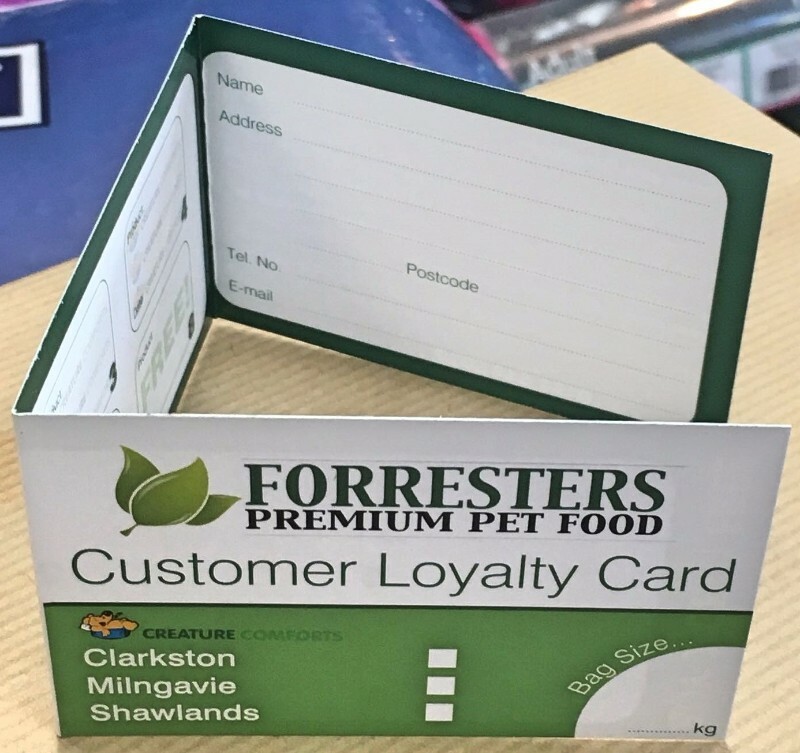 Our own premium quality pet food FORRESTERS offers high quality at affordable prices and with our own loyalty card, making it competitively priced with online prices. 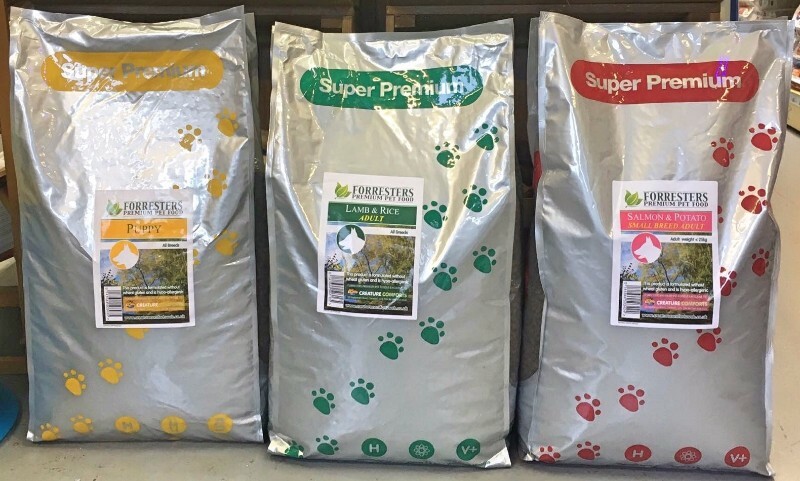 Our online site, www.creaturecomfortspets.co.uk enables you to purchase online with either our home delivery service or CLICK & COLLECT. 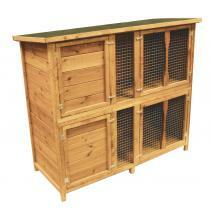 We also offer a popular small pet holiday boarding facility. 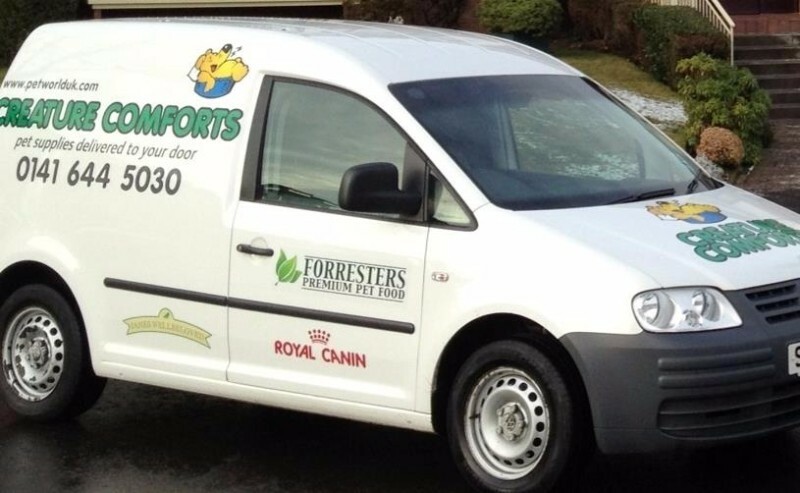 And we have our own highly experienced groomer, Andy from Andy’s Happy Hounds on site too. 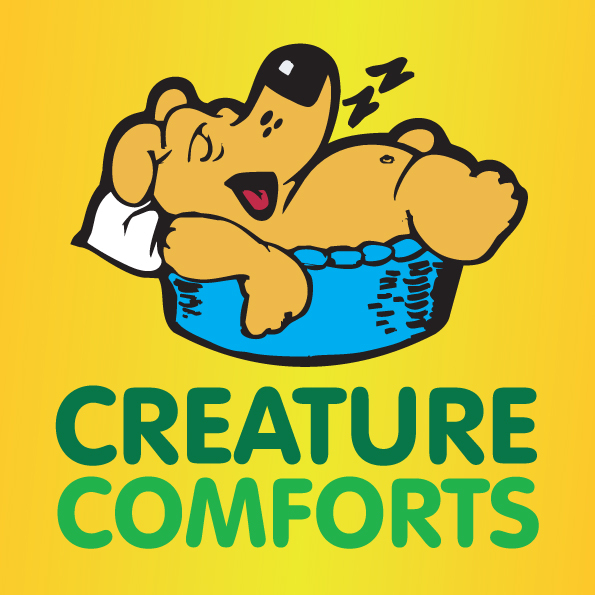 Visit www.creaturecomfortsweb.co.uk to find out more.